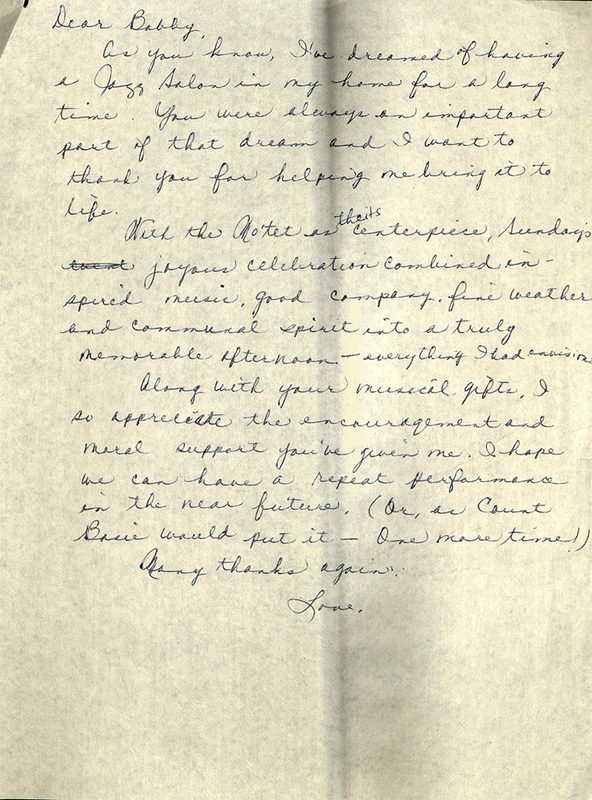 The Mimi Melnick Collection documents Mimi Melnick's personal and professional life, most significantly her influence over the emergence of jazz as a legitimate area of academic study and her role in the development and promotion of jazz in the Los Angeles area between 1958 and 2010. Notable individuals represented in the collection include jazz musicians Horace Tapscott, Charles Owens, Roberto Miguel Miranda, Jesse Sharps, Billy Childs, Billy Higgins, and Walter Norris. 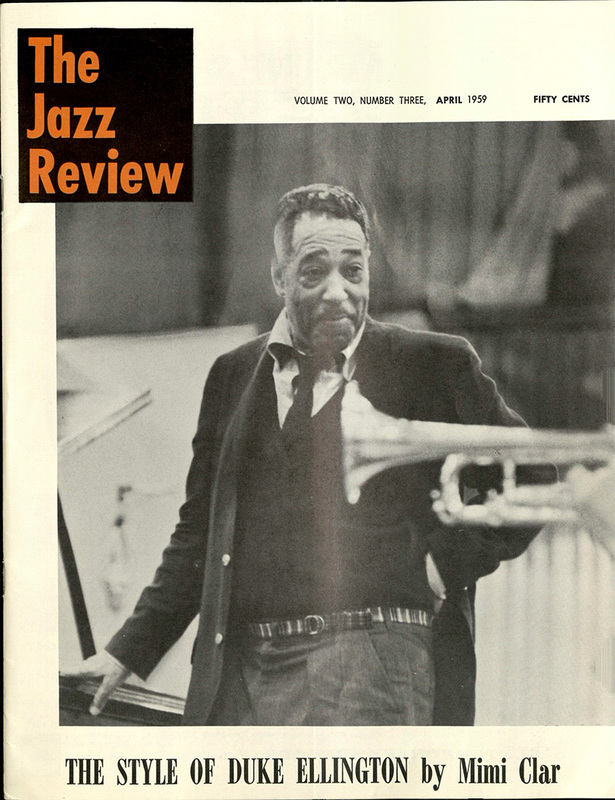 Highlights in the collection include Melnick's published and unpublished reviews and essays on jazz, her patronage of jazz musicians in Los Angeles, and her work to preserve manhole covers as an urban art form. Mimi (Miriam) Clar was born in Hollywood, California on December 25, 1935 to parents Charles and Reva (née Howitt). Her father was a fireplace merchant and her mother was a former dancer featured in the all-female tap dancing company the San Francisco Beauties, produced by Fanchon and Marco from 1923-1933. 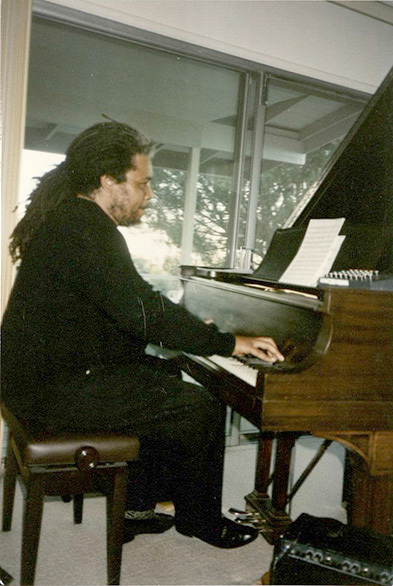 As a young child, Mimi expressed an interest in music and began classical piano lessons. 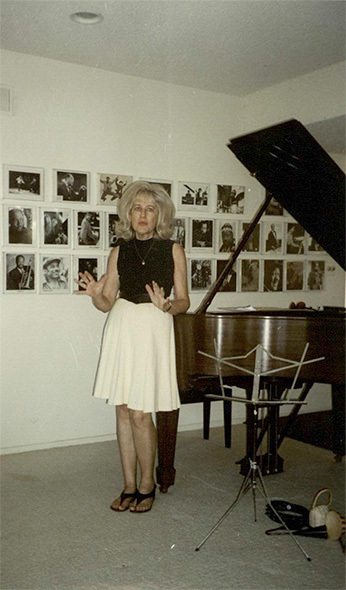 By her early teens, she had become fascinated with jazz, and came under the tutelage of prominent music educator, Sam Saxe. 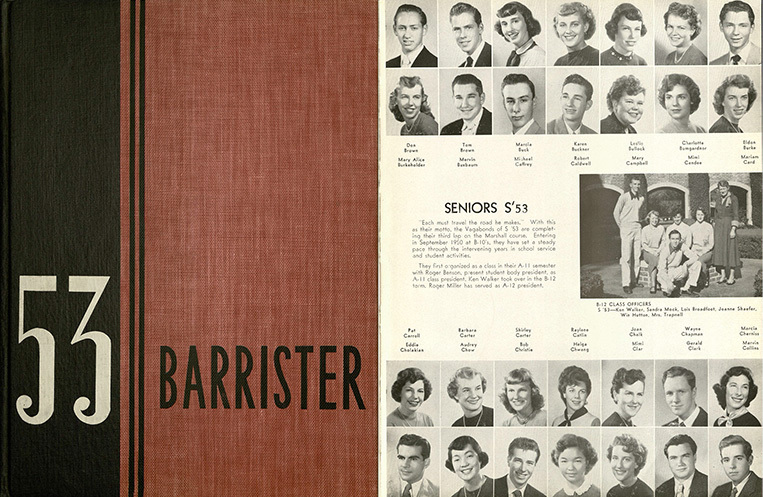 Mimi Clar attended Los Angeles public schools, graduating from John Marshall High School in 1953. Mimi attended the University of California, Los Angeles (UCLA), where she majored in music, and as early as her freshman year, demonstrated superior skill in musical analysis and criticism. 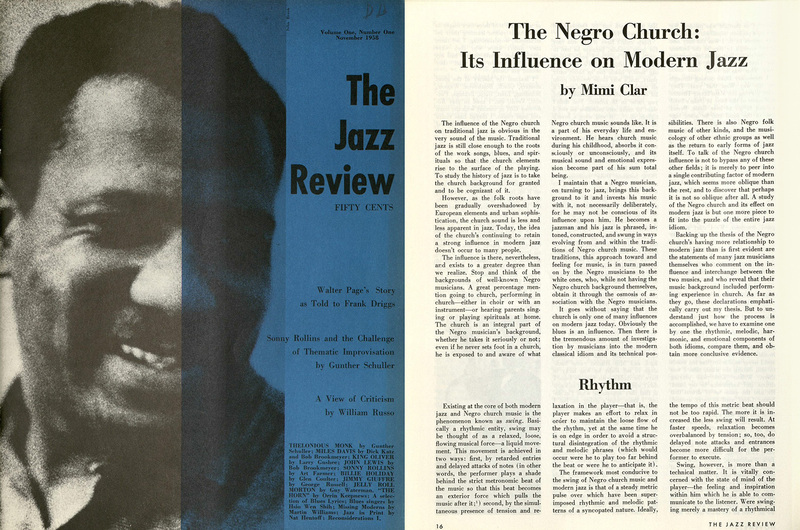 With encouragement from her instructors and notable jazz journalist and editor, Charles Emge, Mimi began submitting articles and essays to various publications, including Musical Quarterly, Musical America, Vogue, Life, and Harper's. 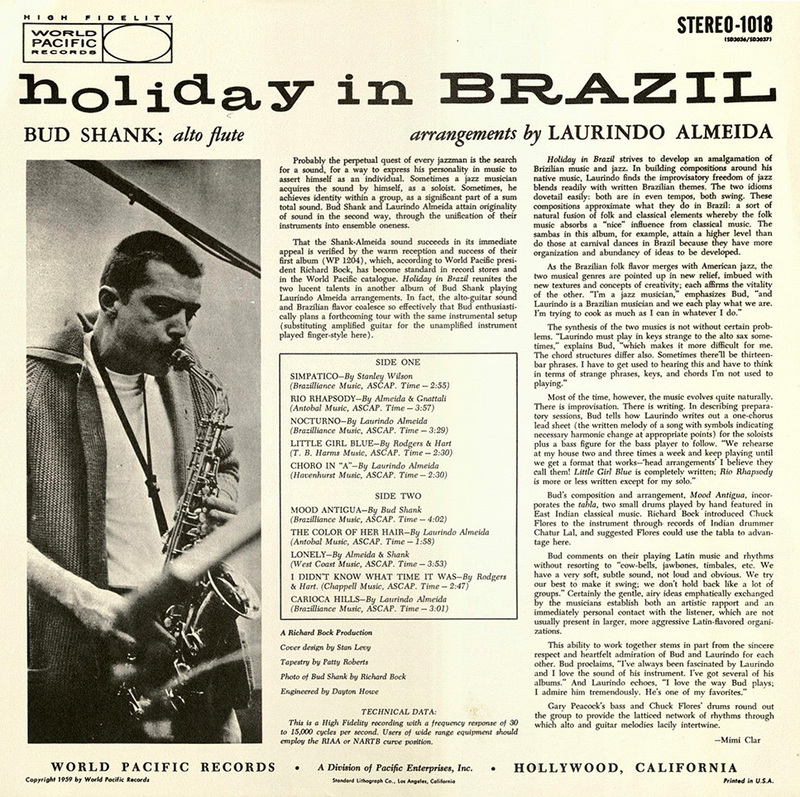 By 1958 she had begun writing regularly for the Los Angeles Times as a critic specializing in the coverage of jazz, and published numerous articles in Western Folklore, Folklore International, and the Jazz Review over the next decade. 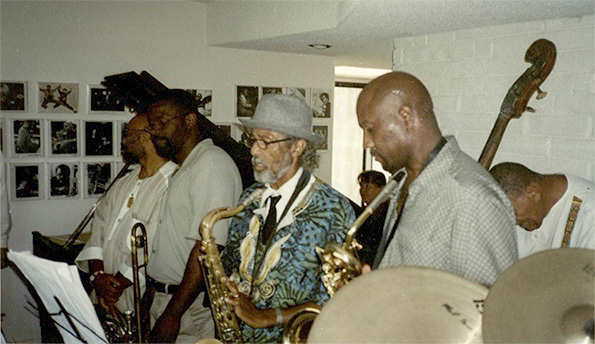 Mimi Clar graduated with a Bachelor's degree in Music in 1960. She married Robert "Bob" Allan Melnick in Los Angeles on July 26, 1962. 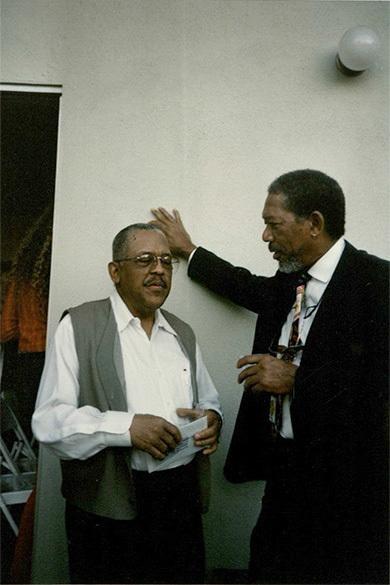 Bob Melnick, also a graduate of UCLA (1952), was an electronics engineer with a passion for photography. The couple soon moved to the San Fernando Valley, settling in Encino. 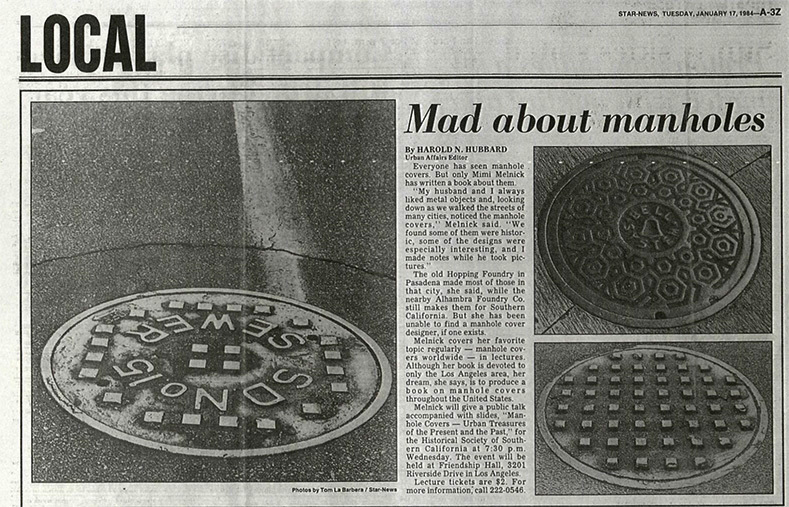 The Melnicks had a love of urban industrial art and began to collect a variety of pieces, with a particular interest in manhole covers. 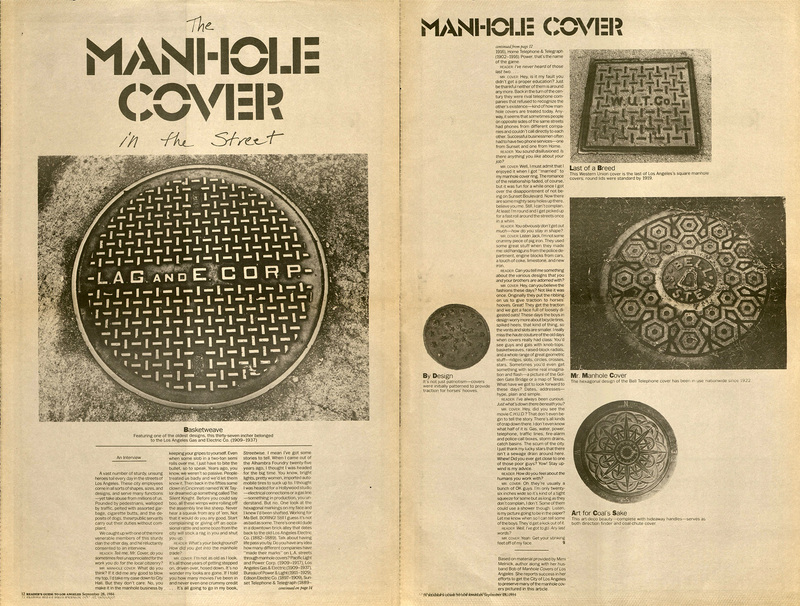 In 1974, the couple published Manhole Covers of Los Angeles, a limited edition pictorial published by Dawson’s Book Shop. Soon after publication, the Melnicks began working to document the history and artistry of manhole covers across the United States, photographing nearly three-hundred covers over a ten year period. 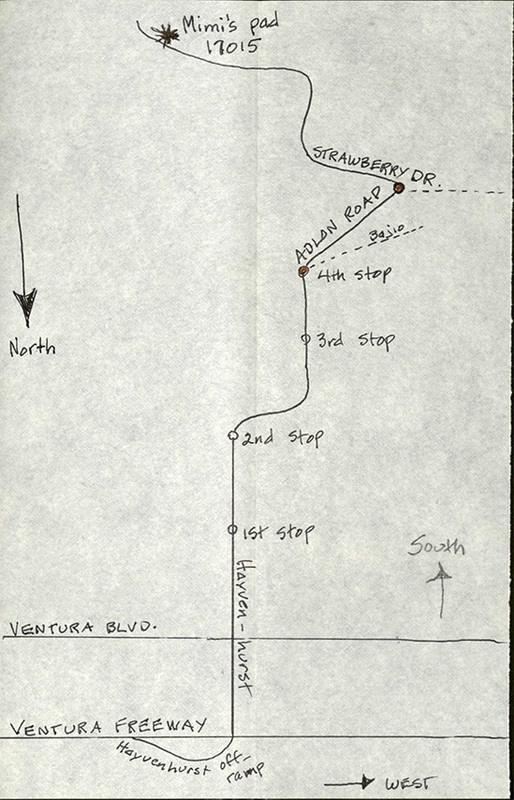 Following her husband's death in 1982, Mimi relocated to Encino. Over the next ten years Mimi moved forward with the project, compiling her husband’s photographs and her text, which culminated in Manhole Covers, published by MIT Press in 1994. 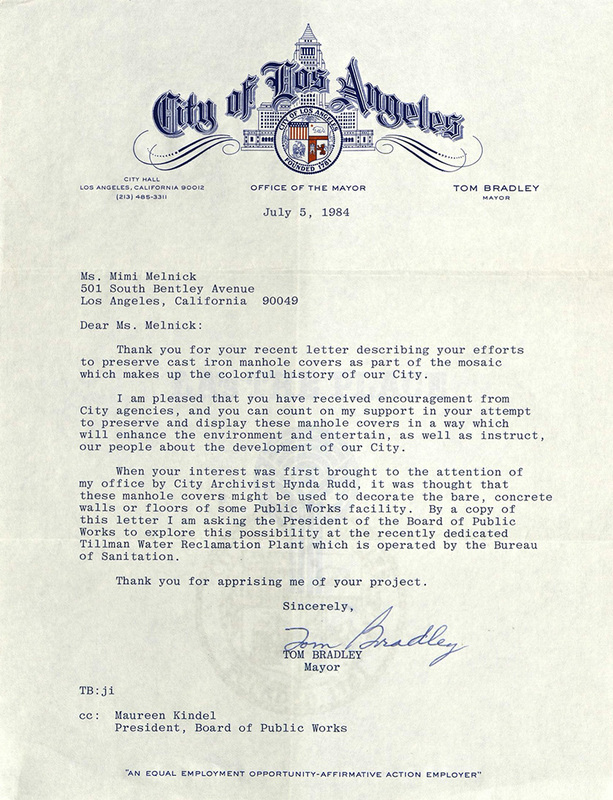 A year later, she successfully petitioned the Los Angeles City Council to preserve sixteen manhole covers as historical artifacts, ensuring that city agencies would preserve and protect the covers during street maintenance or urban renewal. 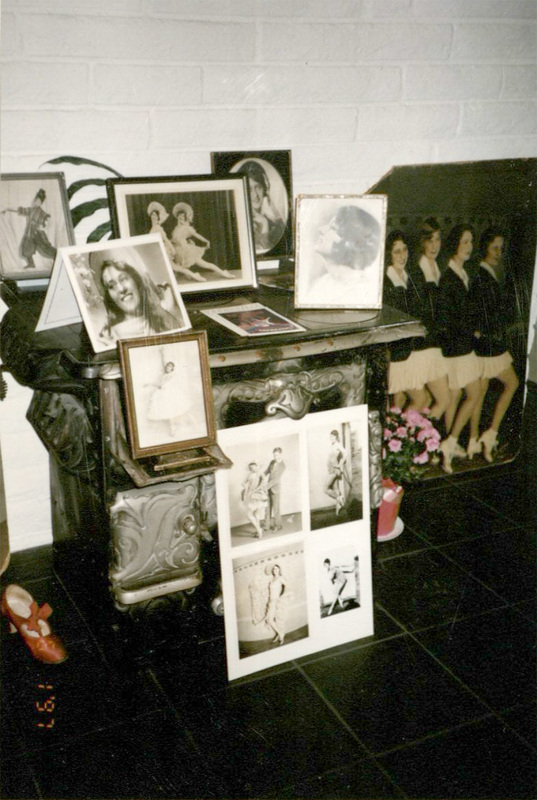 In 1997 Mimi discovered her mother's memoirs and began a lengthy editing process that would result in the publication of Lollipop: Vaudeville Turns with a Fanchon and Marco Dancer in 2002. 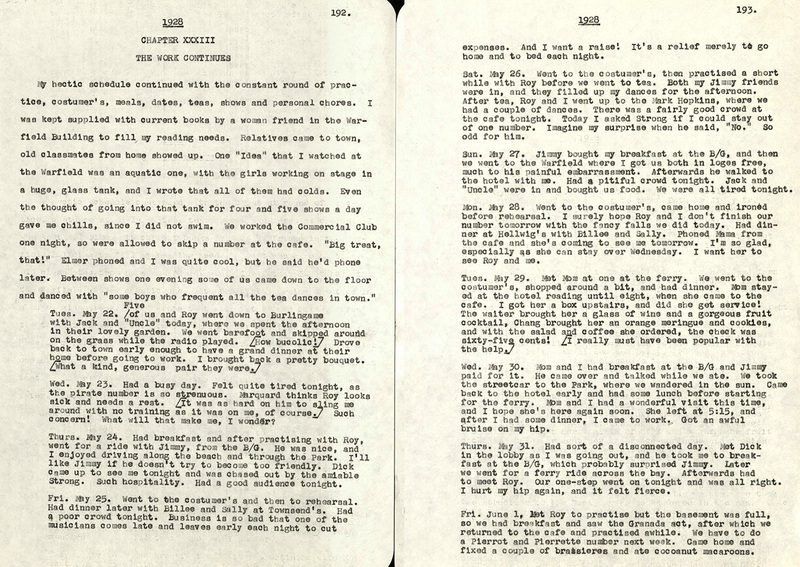 Along with writing projects and other interests, Mimi continued to play piano, and her love for jazz never wavered. 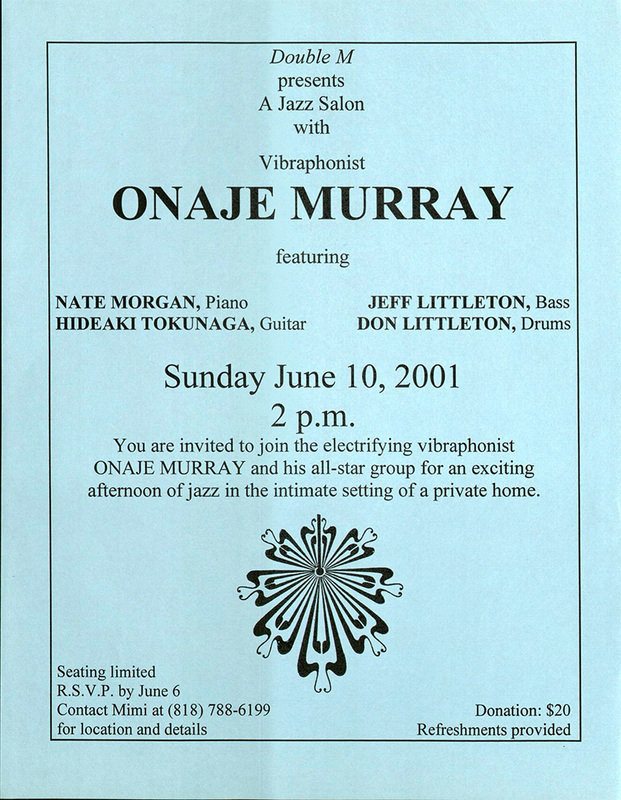 In February 1996 she established a series of concerts dubbed the Double M Jazz Salon, staged at her home in the Encino hills, and featuring well-known and local jazz artists. 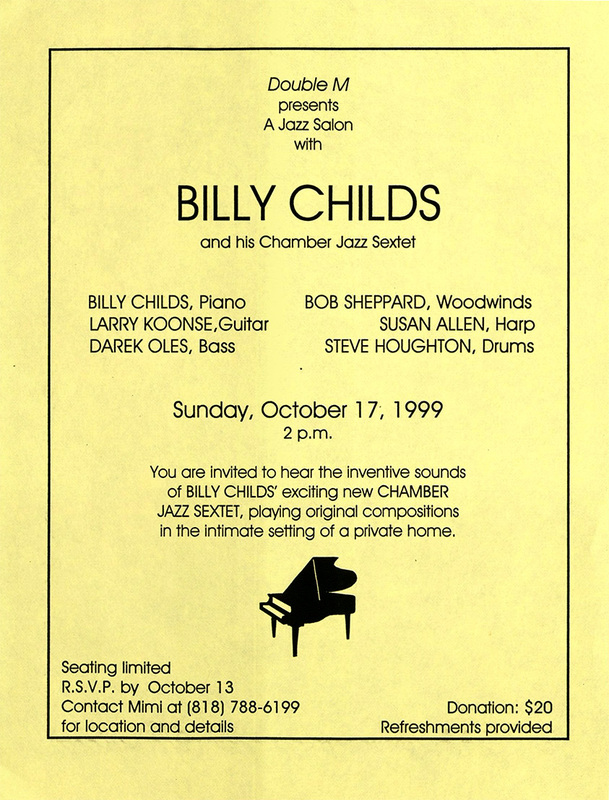 Audiences for Jazz Salons were by invitation only with limited seating, and all proceeds directly benefited the performers. 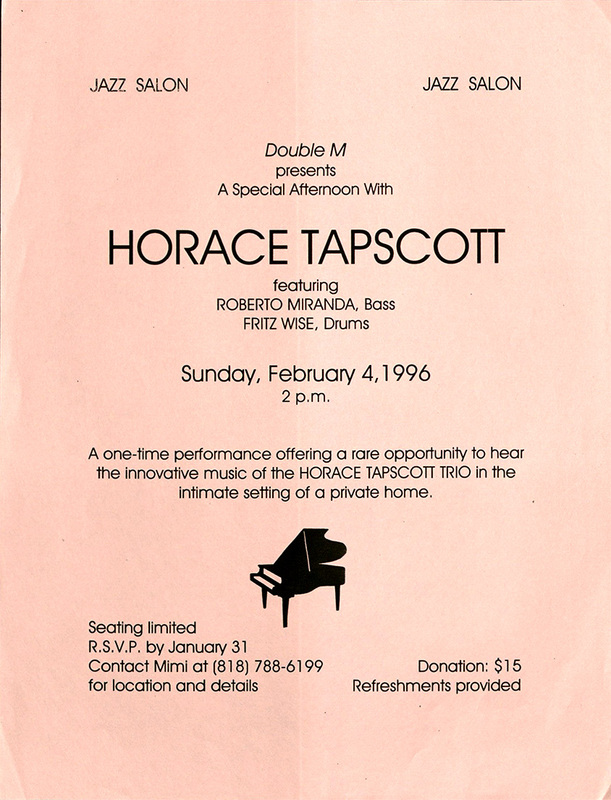 For nearly two decades, the concerts drew the attention of jazz musicians, critics, students, and jazz historians, all of whom vied for a seat and the chance to experience the energy and intimacy of the Double M Jazz Salon. Mimi Melnick passed away on June 14, 2013 following heart surgery.